Eating well is important, and quality is paramount for us. This is why at the Restaurant La TRAVIATA we don’t like to give our guests a pre-printed menu. What we want to do, throughout the year, is offer a taste of the local tradition in a region which is able to repay those who can wait for its fruits. During the winter, traditional tortellini in broth are the typical dish at the Restaurant La TRAVIATA. You also have green lasagne, perfect throughout the year, topped with the traditional Bologna-style ragout which has accompanied the wining and dining tradition of Emilia for centuries; if you are looking for a trendier and restyled version, it is worth tasting our bologna mousse on excellent white lasagne. 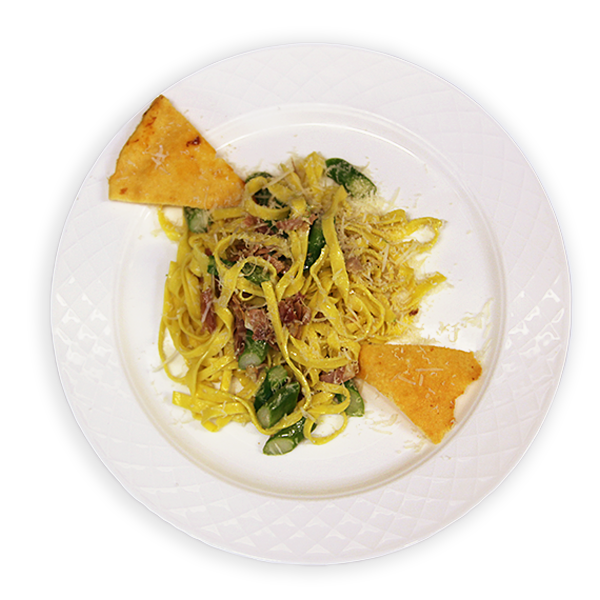 Saffron, the king of our Lands, is used on several dishes for every season, for example tagliatelle with rabbit and saffron and the tasty first course of tagliatelle with asparagus, culatello ham and saffron. The pasta we serve our guests is always fresh, made by hand and in various formats to prepare dishes with a unique and stylish flavour. 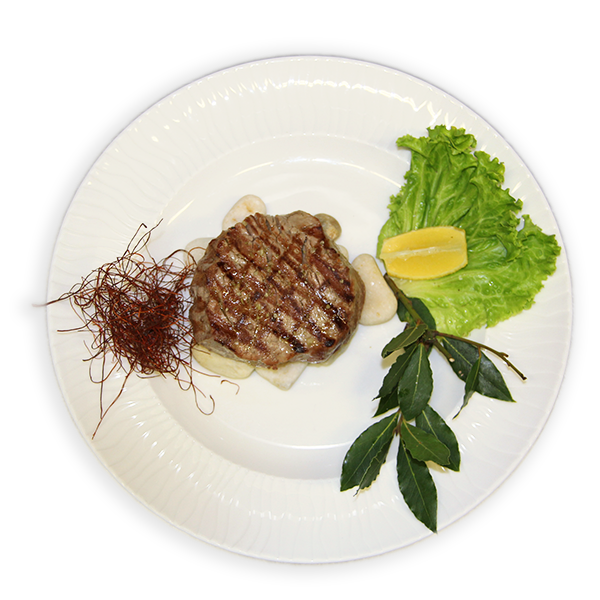 At the Restaurant La TRAVIATA there is a wide range of meat second courses on offer, accompanied by excellent side dishes in season. During the porcini season, for example, it is worth tasting our ossobuco with mushrooms, or an excellent piglet roast, tasty and delicate poultry meats, salads made with fresh agarics, or our fresh pasta specialties seasoned with the King of the table: white truffle (only from October to December, though!). An outstanding list of wines, local and from other areas, accompanies first, second courses and dessert! 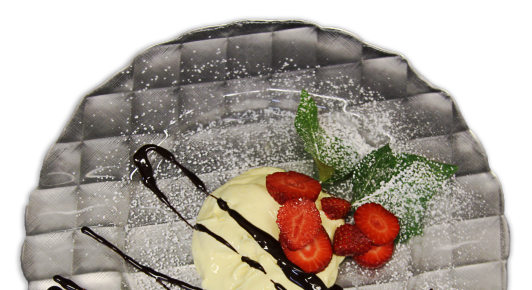 All desserts here are our own production and it is worth mentioning mascarpone in particular. The same passion we have for cooking the typical dishes or our local tradition can be found in the desserts from Bologna, which are lovingly prepared at the Restaurant La TRAVIATA, following ancient recipes from the Emilia region.